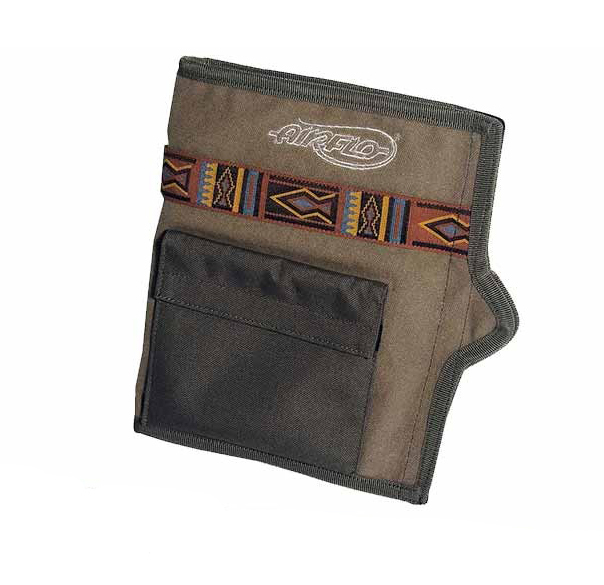 This intelligent shooting head wallet will keep your custom fly line system under control with its airtight zip lock pockets. The Airflo Outlander Shooting Head Wallet is mad from heavy duty Cordura which will give a lifelong service. Its Velcro closure allows for easy expansion as your collection of shooting heads increases. 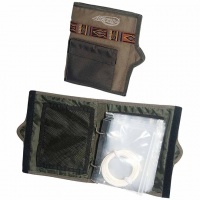 All Airflo Spey shooting-heads are now supplied in additional wallets that fit the wallet perfectly. Airflo Outlander Reel Cases are valuable regardless of what they cost. Airflo Outlander 5 Reel Cases are valuable regardless of what they cost.